June 29th, 2016 | Categories: For Sale By Owner. Tags: For Sale By Owner, home staging costs, home staging professional, and real estate agents. Are you growing a little anxious, wondering why going the For Sale By Owner route hasn’t yet resulted in a home sale? You’ve crossed off everything on that seemingly endless FSBO to-do list and are ready to find new owners for your old home. No matter how well you’ve marketed and prepared your home for sale, however, not every FSBO sale goes as smoothly as planned — sometimes you just need a real estate professional. The key for FSBO home sellers is to know when it’s time to bring a real estate expert on board. Read our signs below to accurately re-assess whether your FSBO strategy is working. It’s easy to think that you might be the best sales representative for your house. Who else but you would know its ins and outs or its most appealing qualities? Sure you can spend time highlighting all the great features of this room or that, but it’s important to know when to ease on the breaks as well. When prospective buyers are genuinely interested in buying, you’ll know. Too much salesmanship can be off-putting. 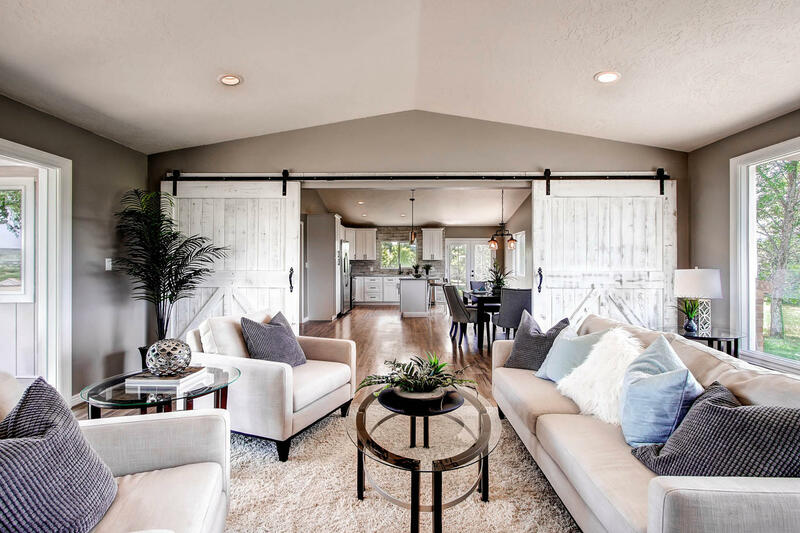 Tying your own sentimentality to the property you want to sell could also send mixed messages – you want open house guests to be able to imagine themselves living the home. The close relationship you have with your home may also prevent you from seeing whatever small imperfections lurk in its details. If you fear this may be a problem, hiring a professional home stager can present an objective look at your home and the opportunity to correct whatever might be turning people away. 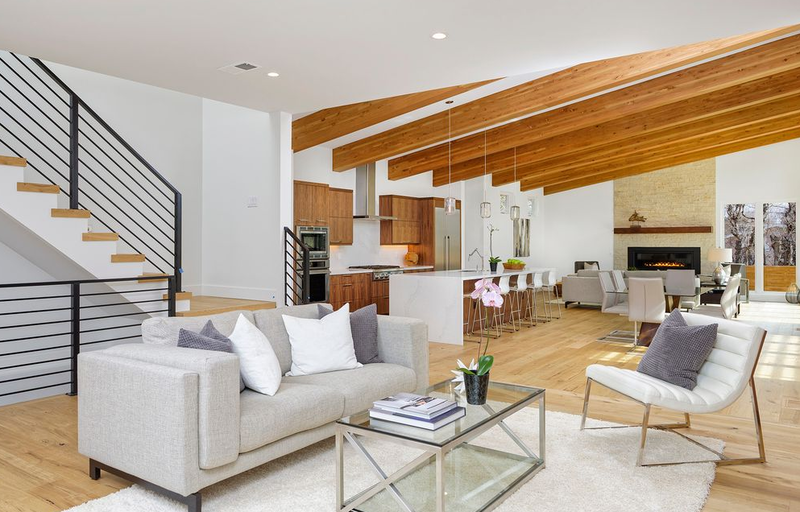 The White Orchid Interiors team is experienced working with owners who sell FSBO and come equipped with the tools you may need to turn your open houses around! If your friends, family or coworkers are surprised when you tell about how your house is still on the market after four months this is a sign you are not marketing enough. When selling your home FSBO, you should tell everyone you know about it. Not just friends and family, but your mailperson, local grocer, crossing guard, etc. EVERYONE! Word of mouth travels quickly, and depending on the size of your community, it might be your best marketing tool. Use your social networks (both real and digital) to your advantage! When you feel like you’ve told everyone you know, take to the internet and tell them again. Update your digital content with new pictures of your home and upcoming open house dates. Keep the information you disseminate fresh, you never know who might see it! On average, a home spends three to four months on the market before it is sold. If you have been through all the steps to prep your house to be sold FSBO and are still watching it linger on real estate market, it might be time to bring in a real estate expert. Selling your home FSBO may be the best way to save money initially, but if your house sits the market for too long, you’ll be facing a steep price cut. Bringing on a trusted professional home stager and a real estate agent may be a hard pill to swallow after having spent so much time doing everything on your own, but knowing when you need some help may be the thing that finally sells your house. Utilizing a true professional to get a quick sale will be well worth the nominal home staging costs or agent commission in the end. Is Your FSBO Situation Critical? Selling your home FSBO is no simple task. It takes time, diligence and patience. Recognizing when you may not be able to do this on your own is an important skill to have and these critical signs listed above may bring you closer to accurately assessing how effective your FSBO strategy really is. What interior design style do you prefer? Is this property vacant or occupied? What rooms need furniture and staging? 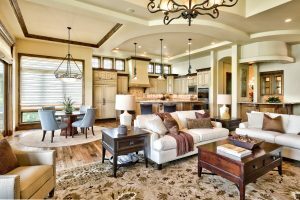 When do you need staging? What is the expected list price of the property? I consent, please contact me about preparing my home for sale! 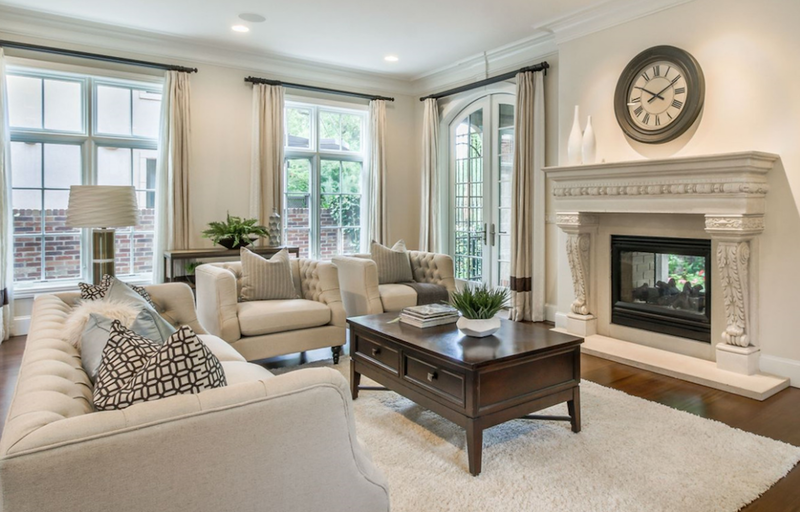 White Orchid Interiors is one of the nation’s leading home staging companies. Created by Lauren Matthews, we offer the best value and the right design outcome at any price point. We are rated highest in customer satisfaction and have over 12 years experience staging homes for sale. Take the first step to market your listing and get a personalized home staging quote online in seconds.